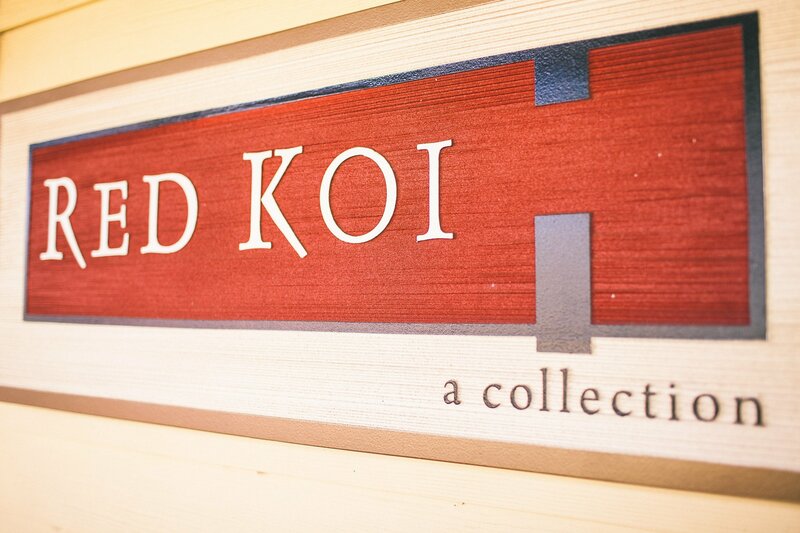 This second generation, family-owned gallery handpicks each piece you see at the RED KOI Collection. Showcasing local and global art, these striking painted originals and masterpieces are one of a kind. If you love art, you’ll love the variety of highly accomplished artists and emerging new talent on display, including renowned master seascape artist Roy Tabora and lush life-scape primitive impressionist Kim McDonald. Gorgeous vintage Kimono & Obi are also on in view among Martin Wessler and Jim Ingham’s Kaua’i plein-air paintings, and works by talented artists Harry Wishard, Takuyo Silks, Matthew Lovein, and Frogman.